ROGER STONE OUTLINES HOW GENERAL FLYNN WAS SET UP - Infowars.com video. "The globalists are making their move on Trump and Flynn. Roger Stone analyzes the potential causes and players in the set up of General Flynn." 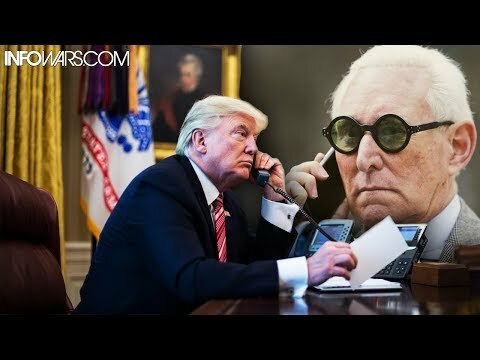 ROGER STONE: TRUMP MUST INVESTIGATE MUELLER - Infowars.com. article, video.